We would love to have your used books! 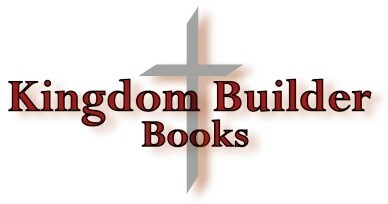 Why bring your books to Kingdom Builder Books? - Create space in your house! - Help other families find affordable curriculum! - Turn the old into credit for the new! - Easier than trying to sell on E-bay or Craigslist! We are looking for current edition curriculum, chapter books up to high school level, we typically will not take workbooks, items that are written in, and older editions. 1. Bring your books by our store, call ahead if you have more than 30 books. 3. We typically offer about 30% of the retail price for store credit. Our books are resold between 50% - 60% of retail depending on edition and condition. Of course donations of any kind are also happily accepted! 4. Store credit may be used on books in the store. We will accept two boxes of books at a time, call ahead please if you have more! If you need your books priced when you come in, please call ahead and set an appointment. Someone will be available on Tuesdays from 12-4 to price on the spot.